The Cool As Hell Tour will begin on April 5th at the Esplanade Hotel in Melbourne and includes shows in Newcastle, Sydney, Alice Springs and finally the Boomerang Festival within Byron Bay’s Bluesfest Festival. 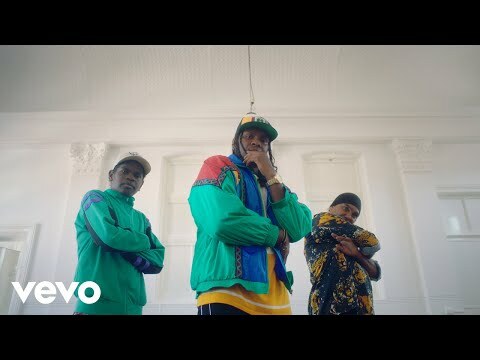 Baker Boy brings his rapping, singing and breakdancing to create a bright and energetic dance clip for ‘Cool As Hell’. Filmed at various city and beach locations in Sydney, ‘Cool As Hell’ is directed by Gabriel Gasparinatos and features family members, brother Adam and father Josiah. This is the second time Josiah has guest appeared in a Baker Boy video clip. As the original Baker Boy, Danzal’s father guest appeared in his previous music clip ‘Marryuna feat. Yirrmal (“Dance”)’. The song was only last week nominated for APRA Song of the Year for 2018. 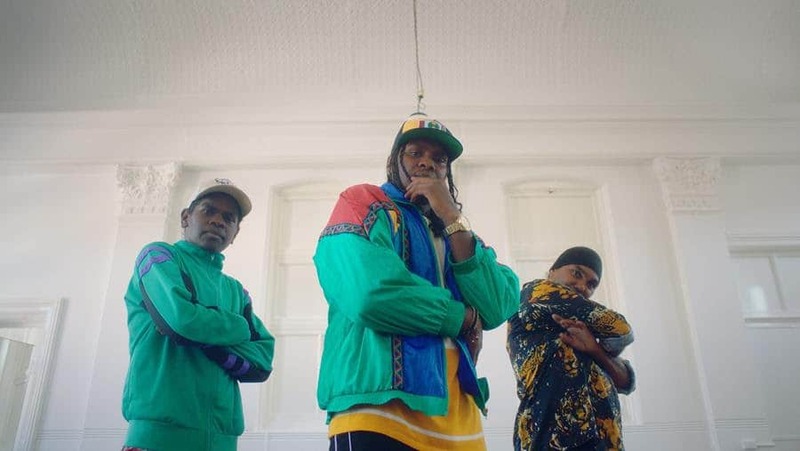 Baker Boy will be performing at the below dates, as well as headlining the Boomerang Festival, as part of this year’s Byron Bay’s Bluesfest Festival. The line-up of indigenous artists will also include Archie Roach and Yothu Yindi & The Treaty Project.